Disruptive Change As An Outsider Person Disrupting The Jet Airplane.. Stock Photo, Picture And Royalty Free Image. Image 60688199. Illustration - Disruptive change as an outsider person disrupting the jet airplane smoke trails with 3D illustration elements as a business innovator or innovative change maker symbol. 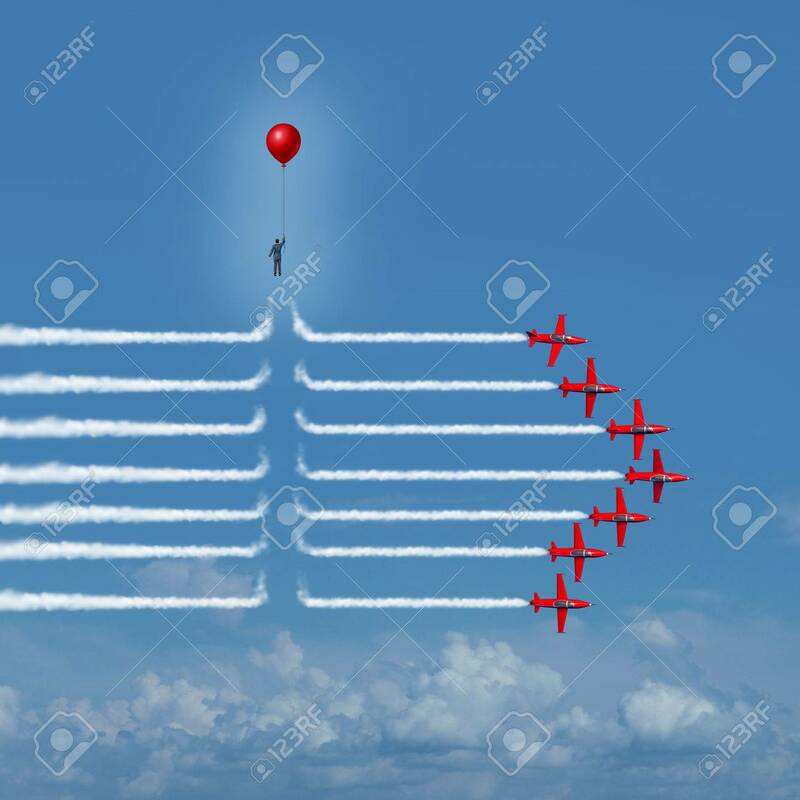 Disruptive change as an outsider person disrupting the jet airplane smoke trails with 3D illustration elements as a business innovator or innovative change maker symbol.